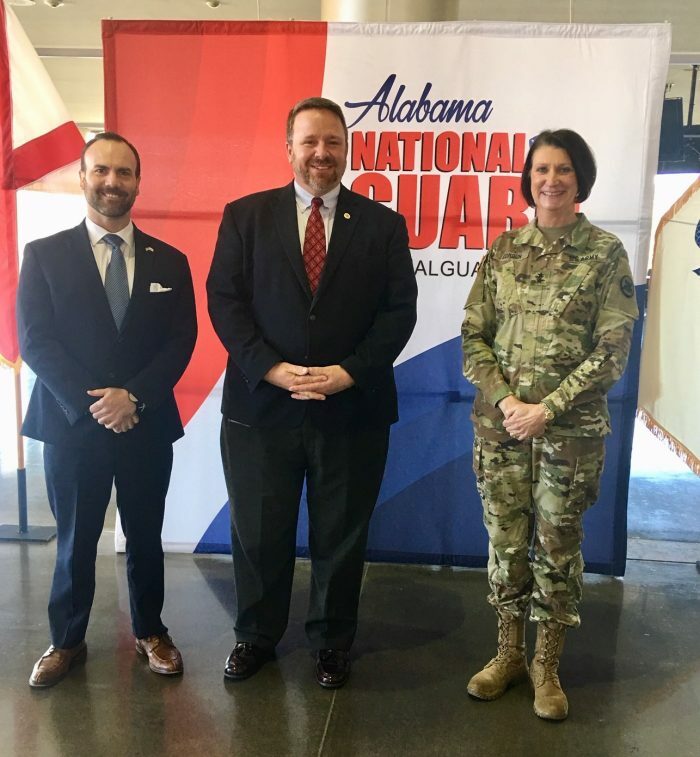 In an extension of the cybersecurity partnership between the State of Alabama Office of Information Technology (OIT) and the Alabama National Guard (ALNG), OIT and ALNG are now collaborating with other state government agencies through various tabletop exercises, with a common goal of defending Alabama against bad actors targeting the state’s infrastructure and critical information systems. OIT and ALNG hosted the first Workshop Cyber Securitatem on January 31st, with more than 75 participants from six different State agencies. This workshop encouraged participating government agencies and their cyber teams to evaluate cybersecurity response plans, engage in information sharing practices, and cultivate working relationships between the separate agencies’ Information Technology/Cyber teams. OIT and ALNG began their partnership in 2017. 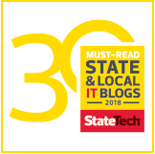 Most recently, the two partnered together to keep Alabama’s election process free of cyber threats, and make sure the state is prepared for any potential cyber threats in future election cycles.